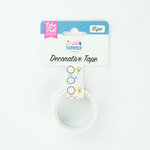 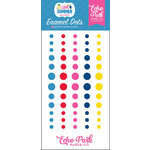 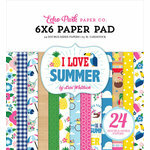 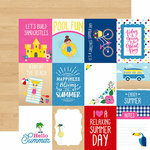 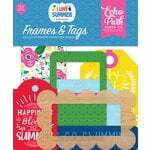 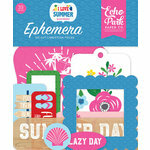 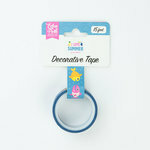 Add a bit of summer sunshine to your pages with the I Love Summer Collection Elements Stickers by Echo Park. 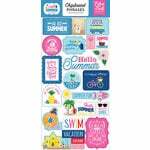 Included in the package is one 12" x 12" sheet of cardstock stickers that is made in the USA. 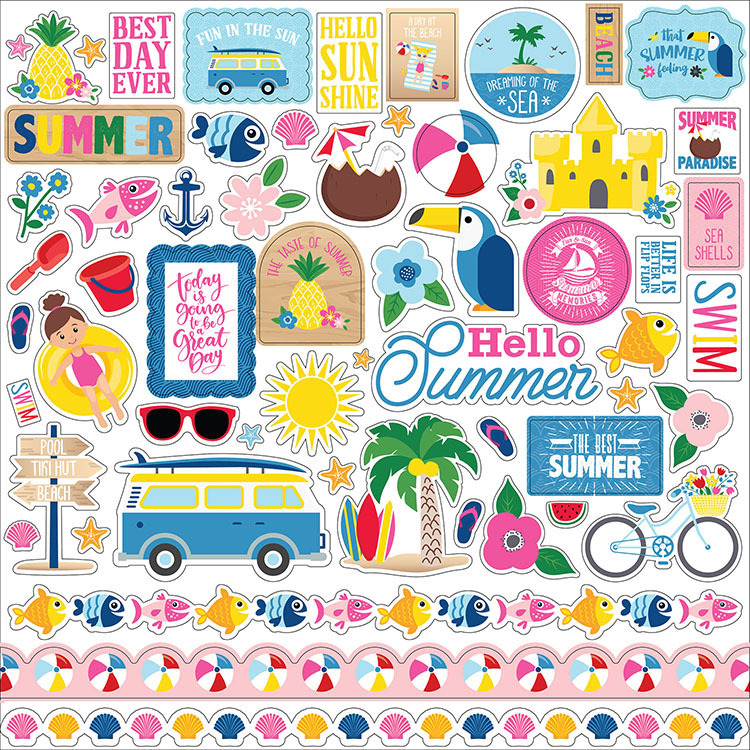 The sheet features images including fish, flowers, beach balls and more and is designed by Lori Whitlock.